Enjoy 25% off the global luxury skin care and makeup specialists now + receive a FREE Rodial Lift and Reveal Collection (worth $41) when you spend $125+ on the brand! Receive a FREE Dr Dennis Gross skin care bundle (worth $32) when you spend $125+ on the range. Limited Edition release! 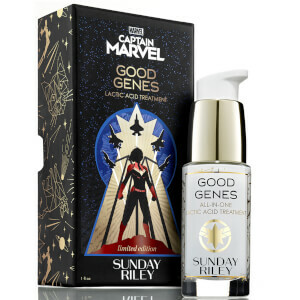 Sunday Riley CAPTAIN MARVEL x GOOD GENES All-in-One Lactic Acid Treatment! 13% off La Roche-Posay + FREE Toleriane Hydrating Cleanser 15ml when you spend $45! Enjoy 25% off the brand with code FF25 + receive a FREE Prep and Glow Cloth 20 Pack (worth $20) with any device purchase! Introducing Supermood, Scandinavian-born ingredient-focussed skin care. Enjoy 25% off today + buy any two products from the range and receive a FREE Youth Glo Babyface Mask (Worth $55)! Fines lines and wrinkles are nobody’s friend, but they are an inevitable part of being human. With so much technology in this day and age, it is no doubt overwhelming with the many options to choose from when building the best regimen for yourself. These are some products that will truly be taking us into the future of skin care. If one of your hobbies is reading the backs of skincare labels for ingredient lists, you have probably noticed that Aloe Vera is in a lot of cleansers, moisturizers and even hair products. If you’re wondering why that thick, green, goopy gel your mom used to make you use when you got a sunburn is in your fancy glass bottle of serum, you’ve come to the right place. Caudalie’s Vinopure collection is all about making sure your pores are cleansed and clear. With ingredients like natural salicylic acid, grape polyphenols and organic essential oils, your skin will be purified, smoothed and refined. This collection is perfect for you combination skin babes, because this collection is meant to calm and soothe the skin, but can also be used on those stubborn breakouts. ﻿Healthy skin starts with a commitment to a regular skin care regimen, using high quality skin care and facial products every day. 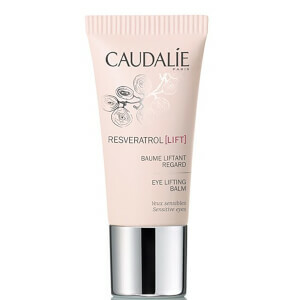 While we often think of the face first when it comes to caring for the skin, the skin on the body also needs attention. We specialize in providing only the best products that care for skin from head to toe. Their are many different types of skincare products, Purifying cleansers, refreshing toners and hydrating moisturizers cover the basics for the face. 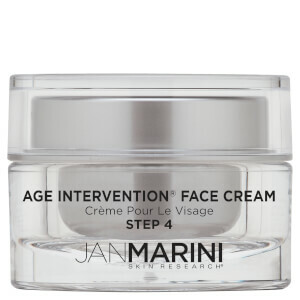 We also carry specialized treatments for concerns such as acne, aging and rosacea as well as targeted products for specific areas like the eyes, neck and lips. 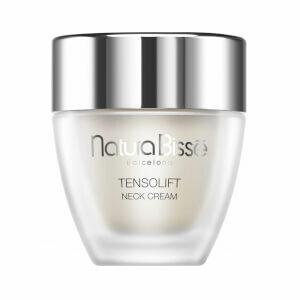 Skin care products for the body include the basics like cleansers and moisturizers but we also offer more specialized products for areas like the hands and feet as well as treatments for concerns such as scars, stretch marks and cellulite.